Duvel Moortgat's history is all about respect for tradition and family values. Today, the fourth generation of the Moortgat family watches over the inheritance of its predecessor and founder, Jan-Leonard Moortgat and his sons Albert and Victor. Duvel Moortgat is one of the largest independent brewing groups in Belgium, and differentiates itself from its competitors by its focus on specialty beers. Its current success is based on following factors: high-quality products, strong brands, a variety of national and international distribution channels and modern production facilities. Duvel Moortgat intends to continue its expansion by concentrating first and foremost on further internationalization of its highly successful Duvel beer. 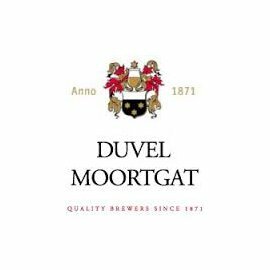 The acquisition of complementary and high-quality brands and more intensive efforts on the main export markets remain a useful route to Duvel Moortgat’s continued expansion. In practice, Duvel Moortgat will maintain focus on a certain number of key areas.